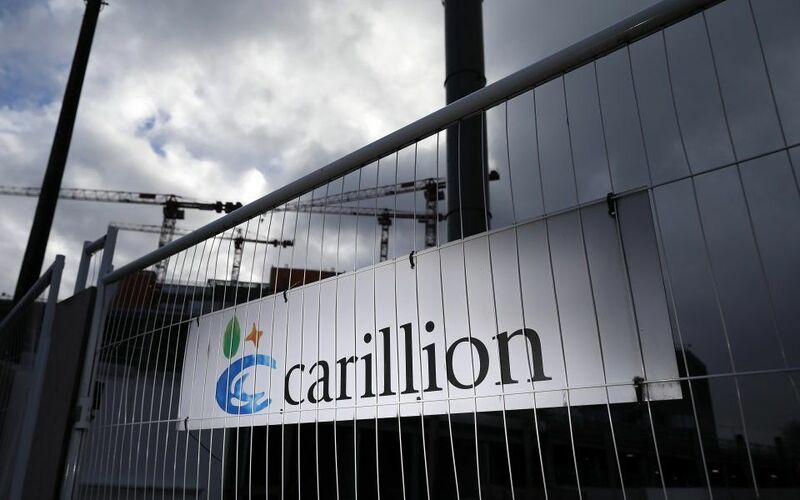 CITB is taking steps to secure the future of the 1400 Carillion apprentices. The skills and experience of these apprentices are invaluable to the British economy and crucial to the delivery of new homes and vital infrastructure. In partnership with the Government and employers in the construction industry, CITB is establishing a project team that will prioritise the retention and redeployment of these apprentices. CITB is currently devising an in principle package of support, including grants and apprenticeship transfer incentives, to encourage construction employers to enable these apprentices to join their existing workforce.